At Maidstone Denture Studio, You will be treated by Pawel Lasota - Clinical Dental Technician who qualified from the Royal College of Surgeons of England and Wales and is registered with the General Dental Council (GDC 135204). 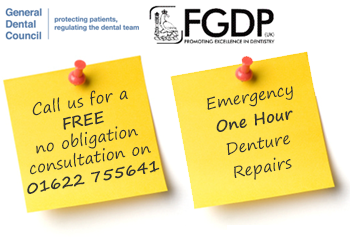 He will provide you with a professional, personal & discrete denture service. Not only will he carry out all the clinical stages of the treatment, he will also manufacture the teeth at his private dental laboratory, meaning that he oversees the whole procedure from start to finish. Carrying out the treatment this way is hugely advantageous to you as a patient and gives you a lot of control with regard to the outcome of the treatment. 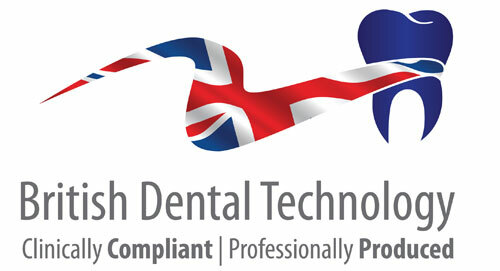 We have made this unique denture service to offer our patients a greater understanding of our denture treatments. Using the most advanced systems and the finest materials available, we offer the highest quality in denture construction. REFERRAL Close co-ordination with local dentists in order to provide dental treatment such as extractions or conservative work (All arranged by us).